SOLD "AS-IS" FOR SELLERS CONVENIENCE. LOCATION, LOCATION, LOCATION IN SOUTH TAMPA!! NO HOA OR CDD FEES! Everything NEW...starting with the flooring, consisting of porcelain wood-like tile planks on the first floor & carpet with earth tones on the stairs leading up to the 2nd story large open loft area, which is perfect for a home office. First floor also features a volume ceiling with an open floor plan creating an interior with great function and feeling, proceed outside to the private enclosed backyard/patio perfect for barbecues and entertaining. Kitchen features Nantucket shaker style soft closed cabinets, & drawers, all new hardware, new faucet and sink surrounded by Santa Cecilia granite counter tops with breakfast bar and stainless steel appliances. Split floor plan layout upstairs with 2 master suites complete with walk-in closets and both with their own private full bathrooms! All bathrooms updated with new cabinets, high-end brushed chrome faucets and marble-like porcelain tile with decorative stone design. 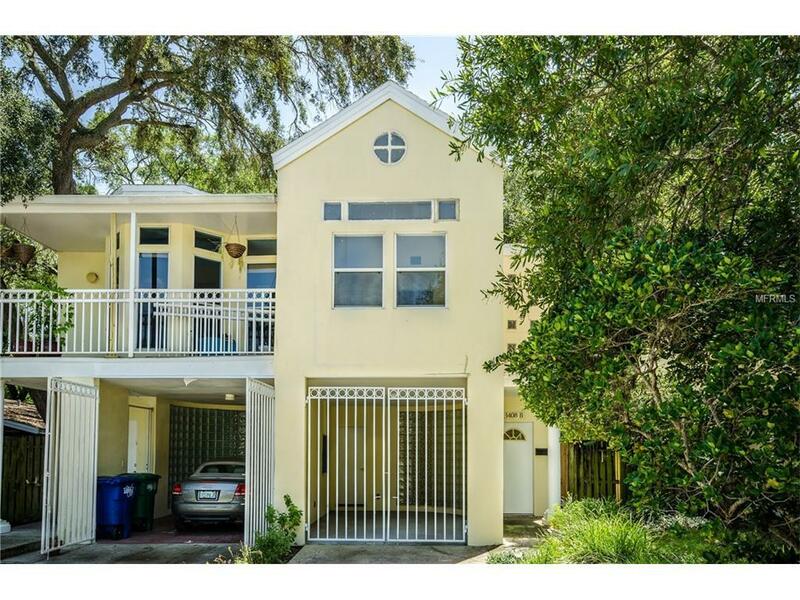 This town home is located in the exclusive neighborhood of Palma Ceia just a short distance to some of South Tampa's finest attractions including Bayshore Boulevard, great restaurants, boutique shopping, popular nightlife & located in Tampa's finest school district. Minutes to all major highways, MacDill AFB, & Tampa International Airport.